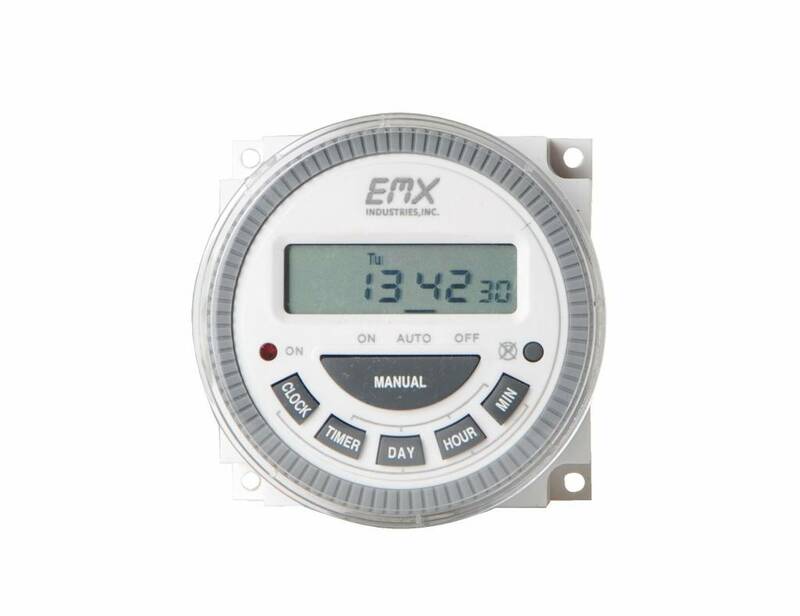 Programmable timer with output. 12 and 24V. 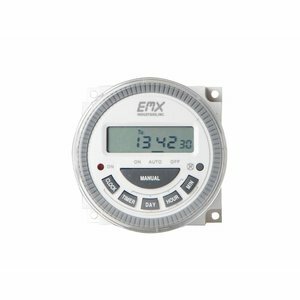 The ETM-17 is powerful panel mount digital timer with memory backup. The ETM-17 Digital Timer is designed with 17 ON/OFF events per day and 15 combinations of daily programs. 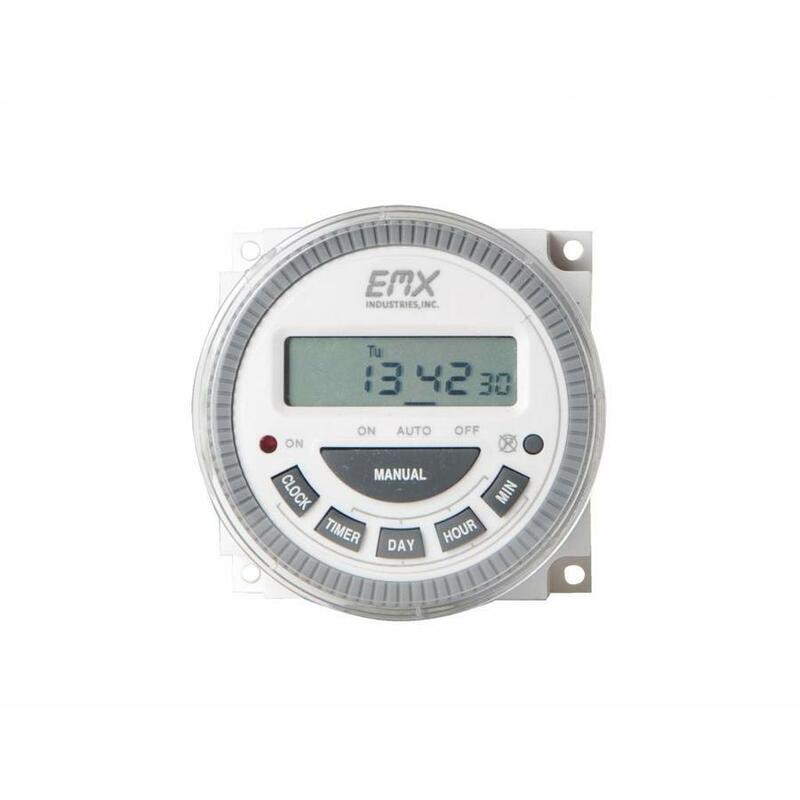 Two models are available: 12 dc Volt Timer or 24 Volt ac/dc Timer.